This fabric should look familiar as I’ve already sewn a t-shirt out of it, here. 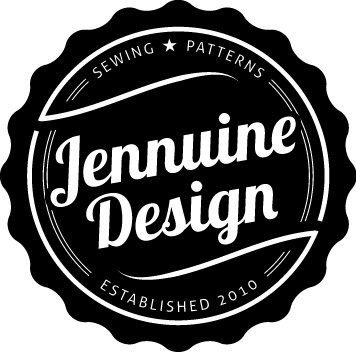 I purchased two yards of this camouflage rayon jersey from LA Finch Fabrics so I had about half of it left after making the tee, which was enough for another simple top. This time I went for a simple tank using Simplicity 1167. I’ve sewn this top before, though it never made it to the blog, so I knew it was quick and easy. There’s only a front, back, neck and arm band. This is definitely a one to two hour project if you’re familiar with sewing knits. I cut the 14 based on the stretch of my jersey and it worked well. That’s it for this one, sorry for the short post. I do love the feel and print of this fabric and I definitely want to make a few more of these, maybe even a few with contrast bands. 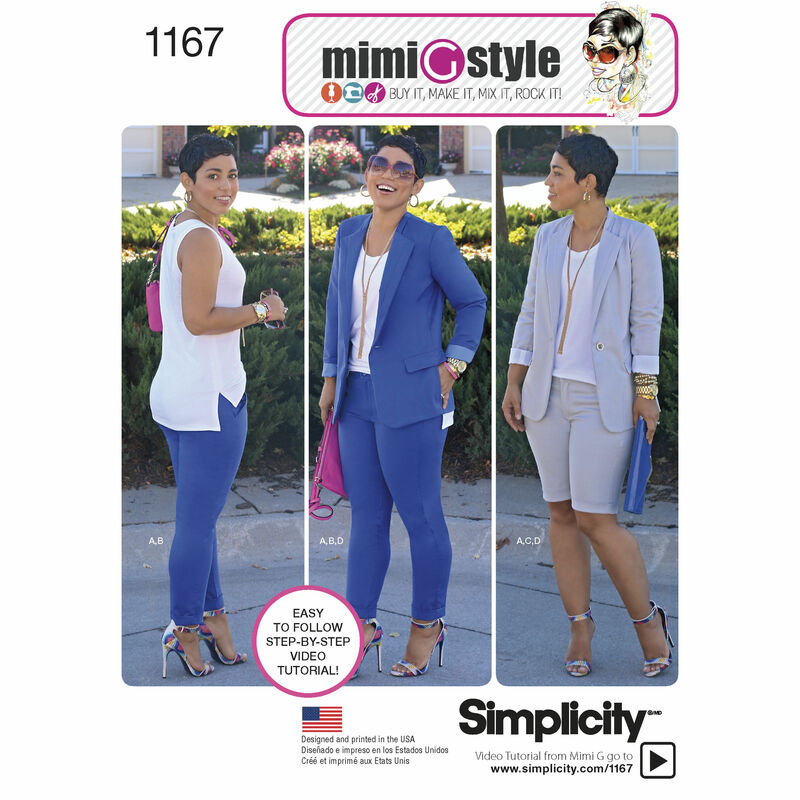 Pattern Description: Mimi G Style sportswear pattern for Misses includes great jacket, slim pants or shorts with fly-front and carriers in stretch wovens, and knit tank top. Would I sew it again? Yes, this is already my second one.